Self-contained. Like Laragon WAMP, Laragon Go is self-contained which means everything is running inside the installation dir and is isolated with the OS. To check: install Laragon to C:\laragolang, then move it to C:\laragon-golang - Laragon is still functional. 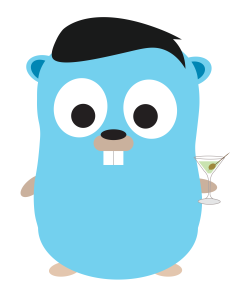 Hot swap between Go versions.